Express Yourself with Your Smile! 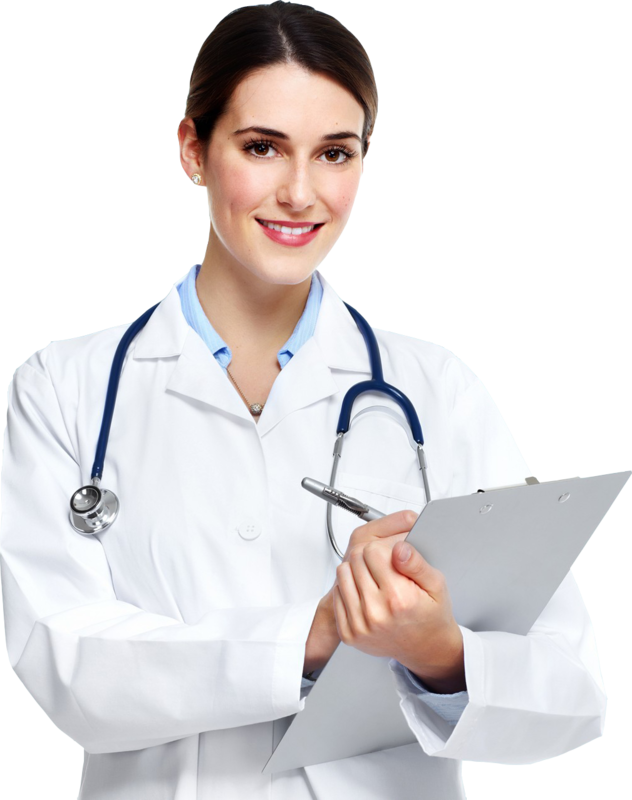 Bapat Urology Center, based out of Thane, Maharashtra, India; is a Urology speciality hospital. For past 39 years our experienced doctors have helped more than 10000 patients.We bring that smile to you, with superior care solutions of international standards. With sound infrastructure and comprehensive specialty services, it focuses on complete range of treatments. Welcome to the world of joyful smiles!. 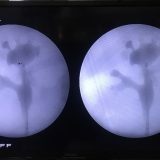 Our aim is to offer the highest standards of Urological & Andrological treatment for our patients suffering from Kidney stones, Ureteric stones, Bladder stone,Enlargement of Prostate, Kidney Cancer, Bladder Cancer, Prostate Cancer,stricture Urethra, Erectile Dysfunction & Impotence, Male Infertility amongst other Urinary Diseases. Our aim is to offer the highest standards of Urological & Andrological treatment for our patients suffering from Kidney stones, Ureteric stones, Bladder stone, Enlargement of Prostate, Kidney Cancer, Bladder Cancer, Prostate Cancer, stricture Urethra, Erectile Dysfunction & Impotence, Male Infertility amongst other Urinary Diseases. We have introduced advanced Endo-urology equipment like flexible ureteroscopy (RIRS). Trained Radiology and OT Technicians. We believe in personalised attention to every patient. 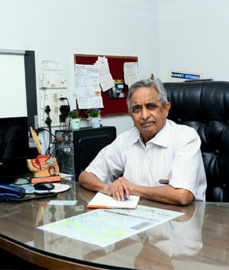 Dr Ashok Bapat, a renowned name in the field of Urology in Thane, established Bapat Urology Centre in the year 1980. He completed his MBBS from Nagpur Medical college, MS (Gen Surgery) from Mumbai, and later pursued FRCS in UK. 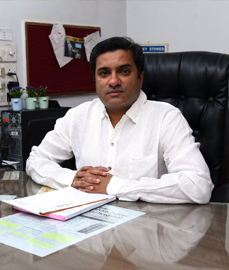 Dr Abhijit Bapat completed his MBBS from Pune University in 1996 and later MS (Gen Surg) in 2002 . 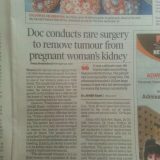 He later pursued Urology as a superspeciality and completed DNB Urology from Ratna Memorial Hospital, Pune. Dr. Mrudula Bapat completed her MBBS from Bharati Vidyapeeth Medical college, Pune. She secured a gold medal for the degree of MBBS. 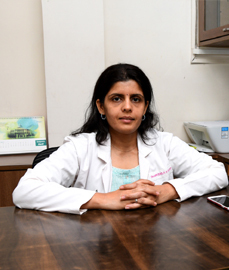 She completed her radiology training from King Edward Memorial Hospital, Pune in 2005.